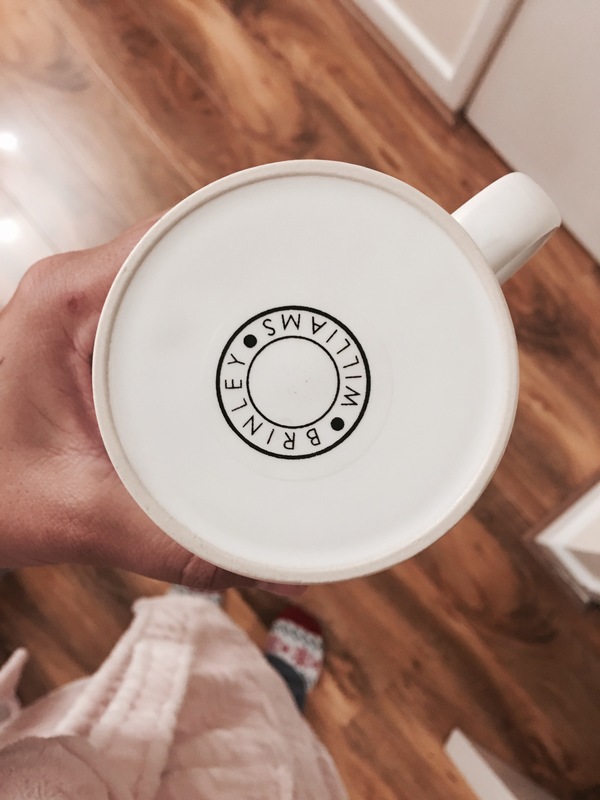 A few weeks ago I ordered a personalised mug from Brinley Williams and I LOVE IT! 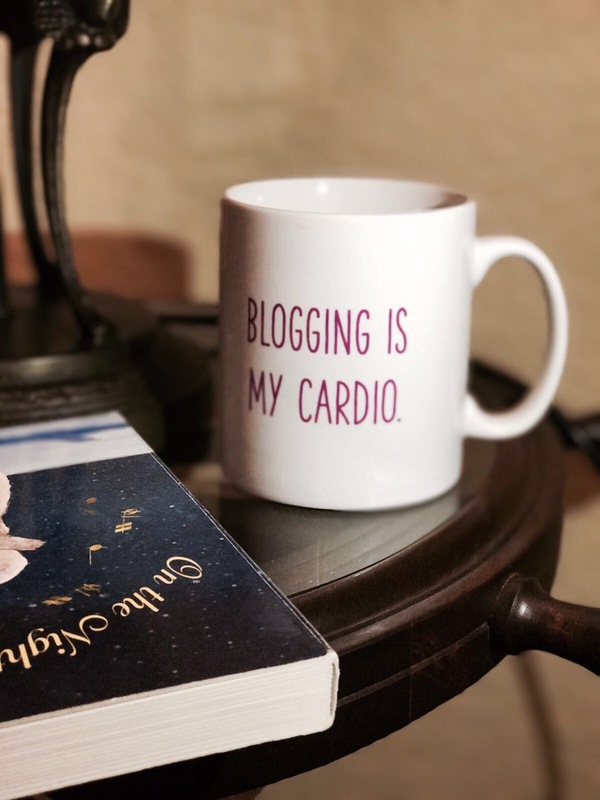 I finally have a mug that represents what I love doing and that it BLOGGING – no surprise. 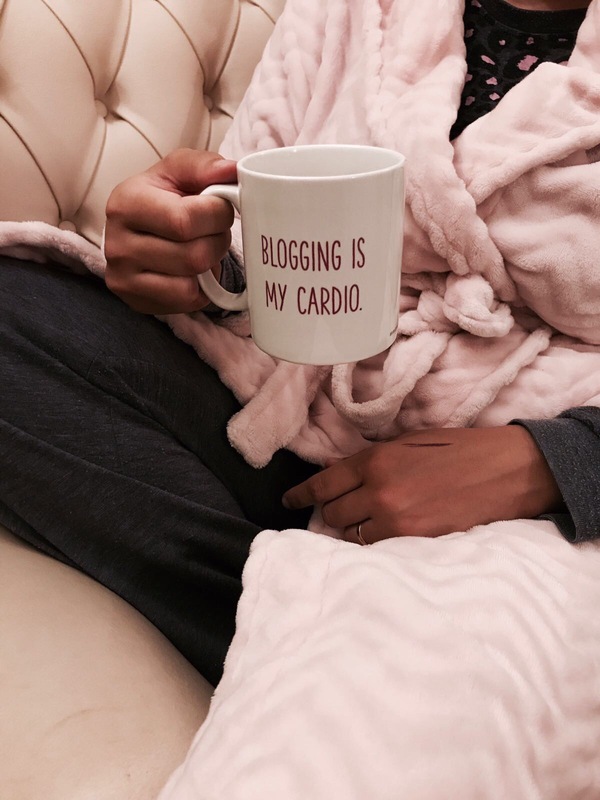 Brinley Williams offers a range of personalised goodies including over 180 different designs of mugs alone, definitely spoilt for choice. 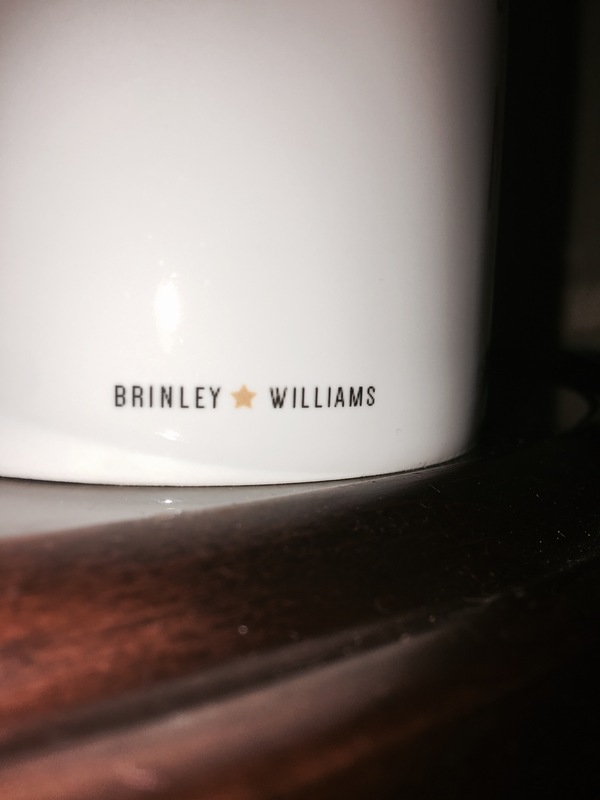 Ordering personalised mugs from Brinley Williams is such a quick and effortless process. I personally love the idea of personalised items and equally love receiving gifts like these too. They really allow you to express your personality in your daily life and they don’t come with a heavy price tag. I was so excited when Brinley Williams got in touch with us to do a review. They were kind enough to give me product credit for one mug including shipping. I decided to go with a Personalised Text Mug. The Brinley Williams site is easy to navigate the hardest part for me was choosing a design because I wanted it ALL! I did spend a good amount of time browsing the personalised mug section before I decided to which one I wanted. The personalised option allows you to choose your mug type, design, colour, font and text. This is all really easy and anyone will be able to produce something special. Once I confirmed my order, I received an email with my order details. The next day I received another email with my order update which stated that it’s been despatched! I couldn’t contain my excitement and waited eagerly for the delivery. It arrived within 4 days. The packaging wasn’t anything special but it did arrive intact and perfect. Have you ordered from Brinley Williams before? Share your experience below.